Cute vinyl lunch bags for back to school. A classic lunch sack available in two fun prints the hoot owl and spider-bugs. 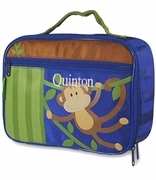 Durable vinyl exterior, fully insulated, easy for small hands to open and close with velcro flap. Quality constructed, wipe-clean inside and out, PVC fee. Includes id card inside for child's name. 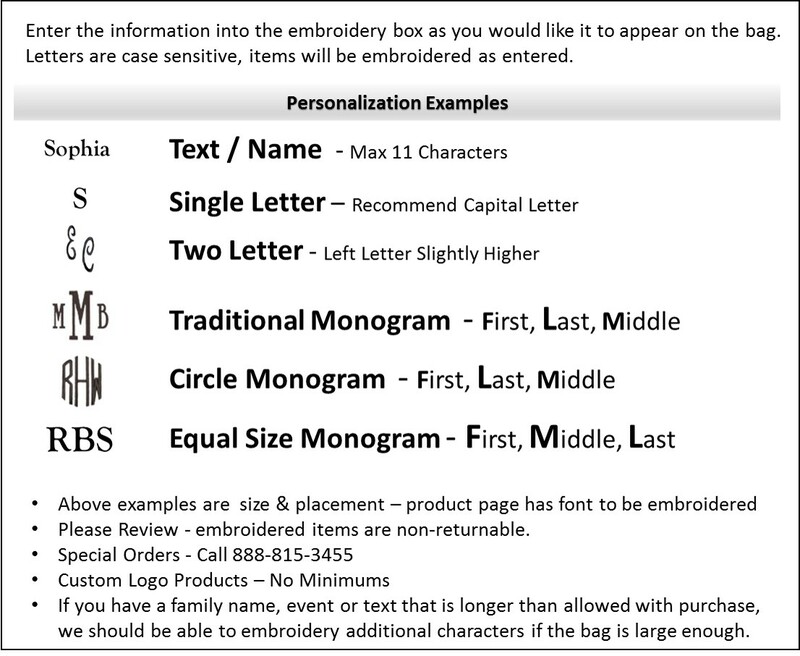 THIS ITEM IS UNAVAILABLE FOR MONOGRAM. Vinyl lunch bag measures 7"W x 9"H x 4" across bottom.